Following the Policy Conference held last October, and after a series of consultations we now have a new LAWS policy document – a PDF of which can be downloaded by clicking the image below. We would like to thank Mark Glover for the work he did in presenting and producing the draft document at the conference. Thanks also go to the members who took part in the discussions and, of course, the numerous animal welfare groups who also submitted comments and proposals. A special thank you to BUAV for arranging the layout and the printing. We hope you find the policy document interesting and any comments you may wish to make on it would be most welcomed. 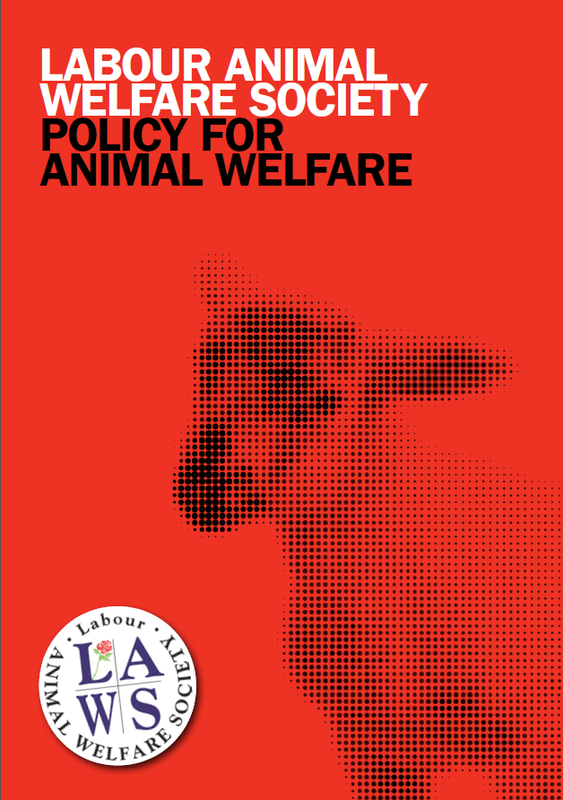 Wally Burley Chair, Labour Animal Welfare Society.